Unless you are a farmer, grower, or food expert, I bet your knowledge of what's in season and when is pretty slim. 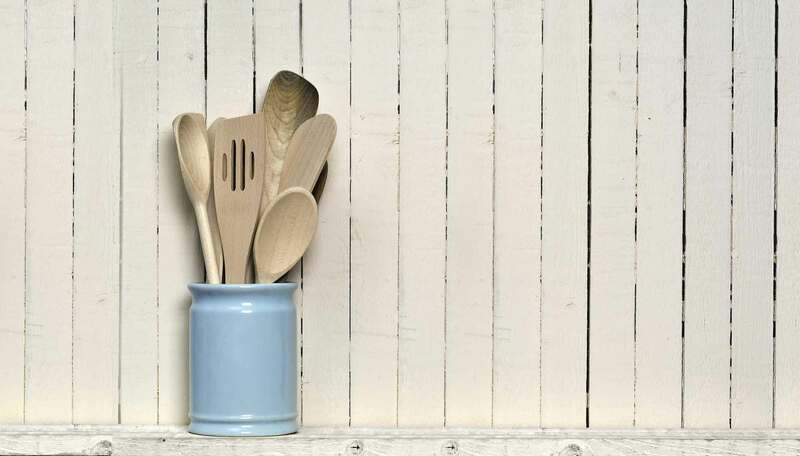 Despite a renaissance in British home cooking, coupled with a rediscovery of local produce through farmers' markets and enthusiastic celebrity chefs, many of us are missing some pretty crucial information. I mean, what's the use of a fancy gooseberry recipe in November? You want to know what's good to eat now? And why? Without pouring through stacks of recipe books? You need this book. 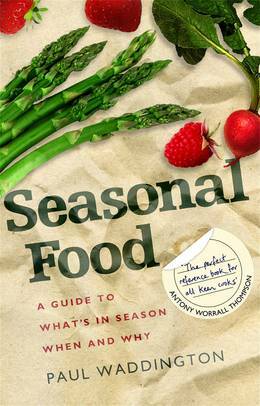 Seasonal Food is organized into twelve chapters, one for each month of the year. Each chapter starts with a brief story about the month itself (what's happening in the farming calendar, food-related customs and traditions), followed by narrative sections covering what's in prime season - fruit and veg, meat, fish and other seasonally-influenced produce such as cheeses. There are recipes with information such as traditions, best regions etc and other basic suggestions about preparation. And new for this edition and in response to a growing sophistication in seasonal eating in the UK, it features gourmet foods that you can't source locally. Discover when to get the finest nectarines or the best month to treat yourself to Vacherin cheese.